Five former Huskers will be heading to Indianapolis later this month to take part in the NFL Scouting Combine. Quarterback Tanner Lee, cornerback Chris Jones, safety Joshua Kalu, kicker Drew Brown and offensive tackle Nick Gates all earned invites to the event, the League announced Tuesday. Absent from the list, former Husker wideout De’Mornay Pierson-El. Alabama (surprise, surprise) led the country with 14 invites to the Combine, while Ohio State leads the Big Ten with 11 (second nationally). Penn State had eight invitees; Wisconsin had six; Nebraska, Indiana and Iowa each had five; Michigan had three; Northwestern and Maryland each had two and Michigan State, Rutgers and Purdue each had one invite. Brown will be one of only four kickers at the event. 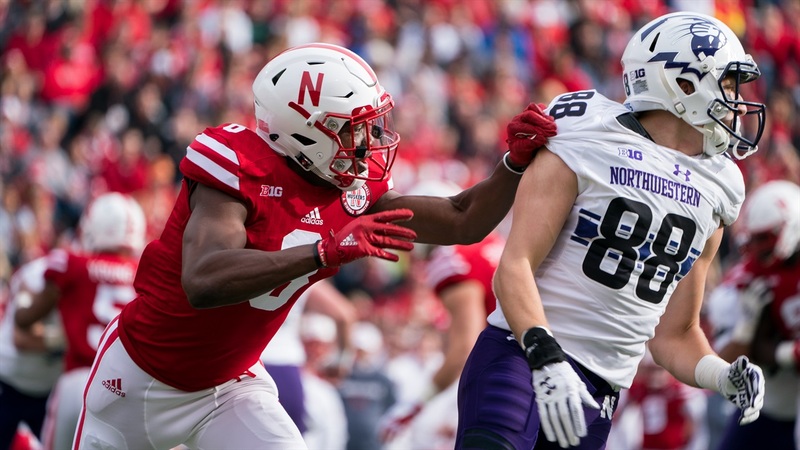 Nebraska sent just two players to the Combine last season: Nathan Gerry and Cethan Carter. The Combine begins on Feb. 27 and runs through March 5 at Lucas Oil Stadium in Indianapolis, Indiana.